I have purchased four 1/24th scale bodies from Truescale and they are all great. 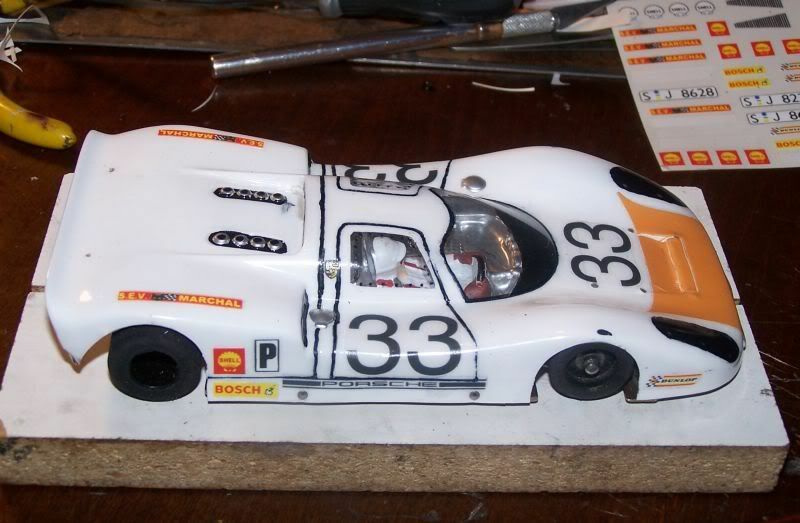 I have just finished the Porsche 908 and mounted it on a retro chassis. When I get it painted up I will post a picture. I like Vic, though we have not met personally, but I buy the bodies through my local track because it helps keep THEM in business! Victor is great! 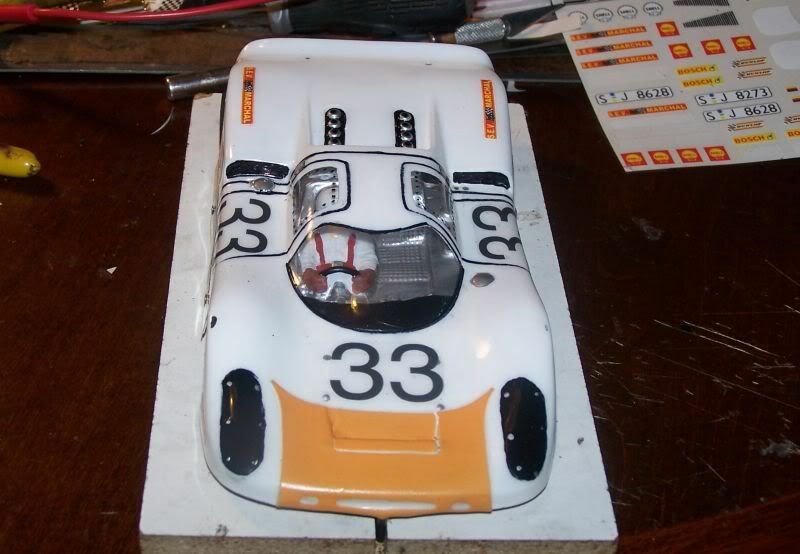 Just painted the 1/32 Lola T160. Looks great! He does excellent work. 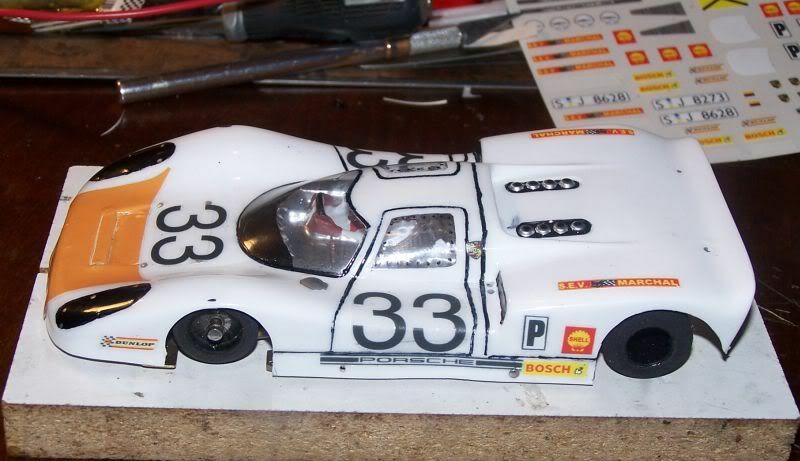 Here's my Porsche painted up and decalled. What chassis and motor? How 'bout some pics? 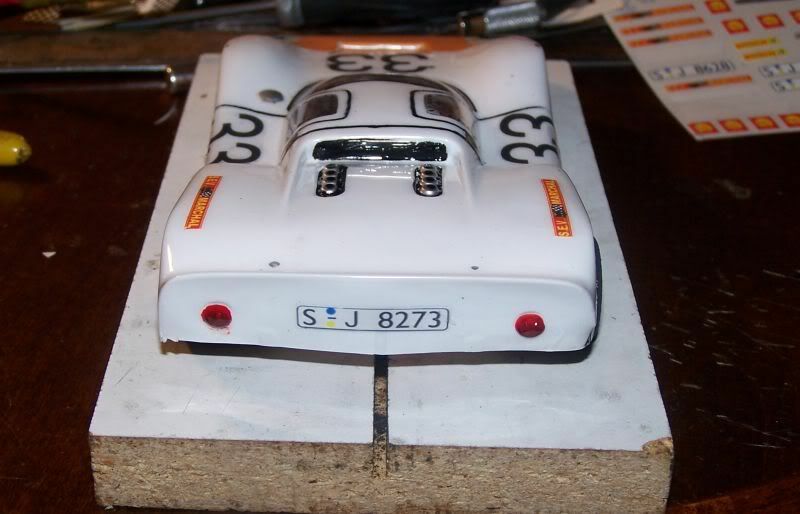 What kind of commercial track do you usually race on, and does the shop routinely run races for SCALE 1/24 cars? P. S. That 908 does look GOOD!